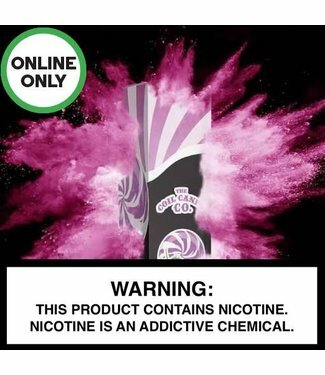 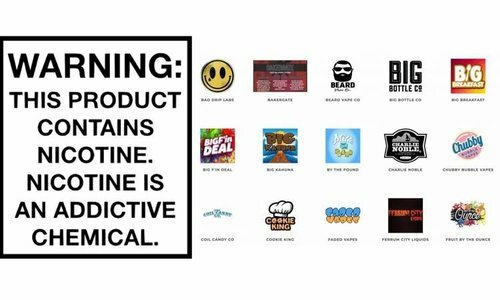 The Coil Candy Co - Raspberry Creamsaver is your favorite Ra.. 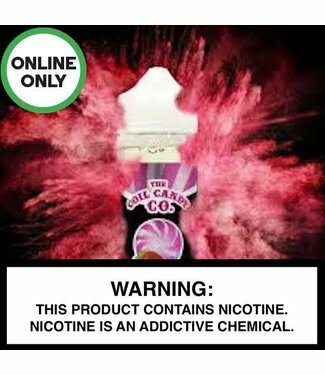 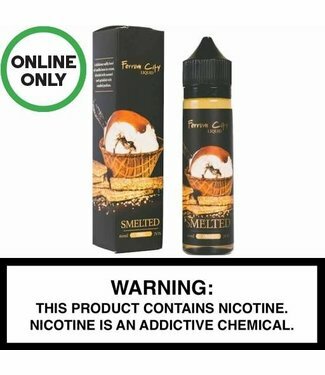 The Coil Candy Co. - Strawberry Creamsaver is a tasty strawb.. 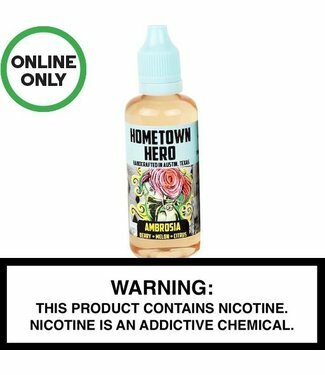 Hometown Hero - Ambrosia is a complex and refreshing. 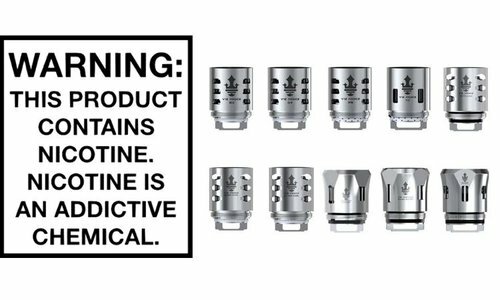 Combin.. Hometown Hero - Angel's Breath is a very light menthol versi.. 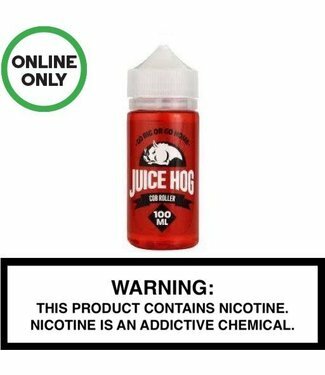 Hometown Hero - Angel's Tear is watermelon, berries and coco.. 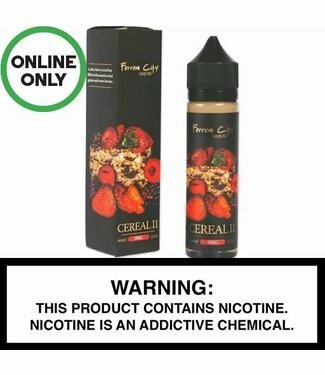 Hometown Hero - Legend has combined the creamy flavor of ban.. 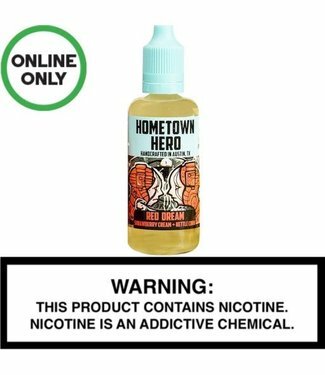 Hometown Hero - Red Dream Are you in love with the strawberr.. 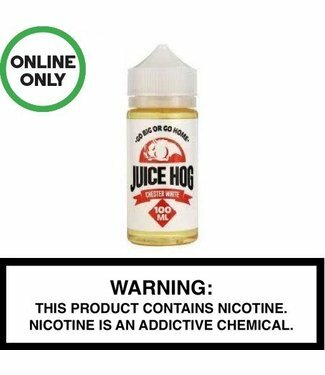 Hometown Hero - Stormy the cool flavor of cucumber and added.. Hometown Hero - Sun Drops is the perfect vape for spring and.. Hometown Hero - Witch Doctor is the tobacco staple in the Ho.. 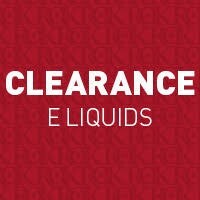 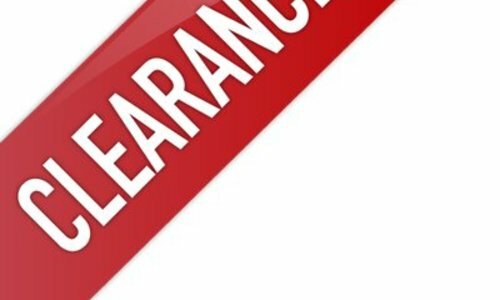 The Clearance Eliquid Section for www.octopusinkvapor.com. 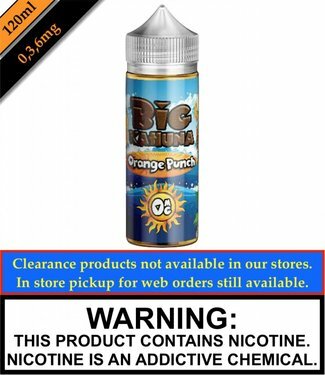 These prices are online only pricing and may not be available in store.